Students enter the gym for the pep rally. For both students and teachers alike, one of the most long awaited annual IHA events has finally arrived. This year, on October 31st, the Halloween Pep Rally was a rousing success! The day was filled with countless creative costumes, contests, dancing, and cheering. 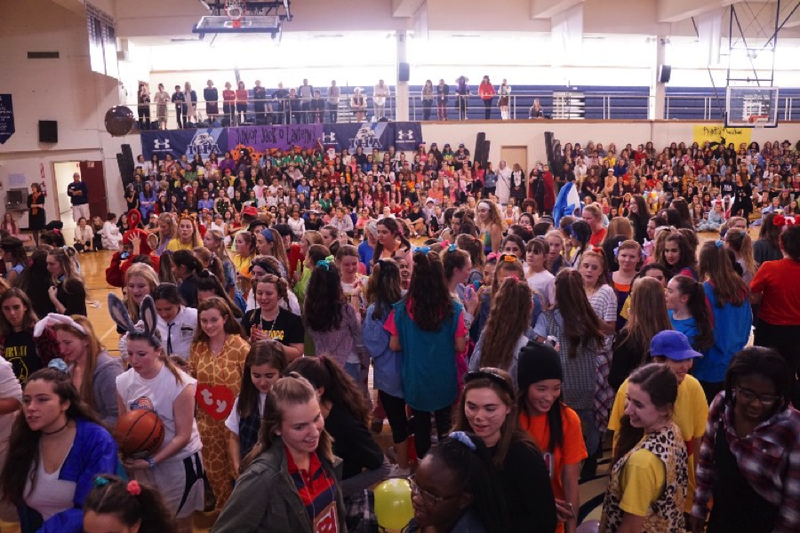 The pep rally was a great way to allow everyone at IHA to blow off some steam, and have a good time to celebrate the holiday that is treasured by so many. Everybody can agree that having time to enjoy themselves and revel in the spirit of Halloween was a great way to distract each other from the work and deadlines and forget about their stress. The day began with the students and staff coming into school wearing their very original costumes. The diversity of the costumes was very interesting because it showed each individual person’s sense of humor. 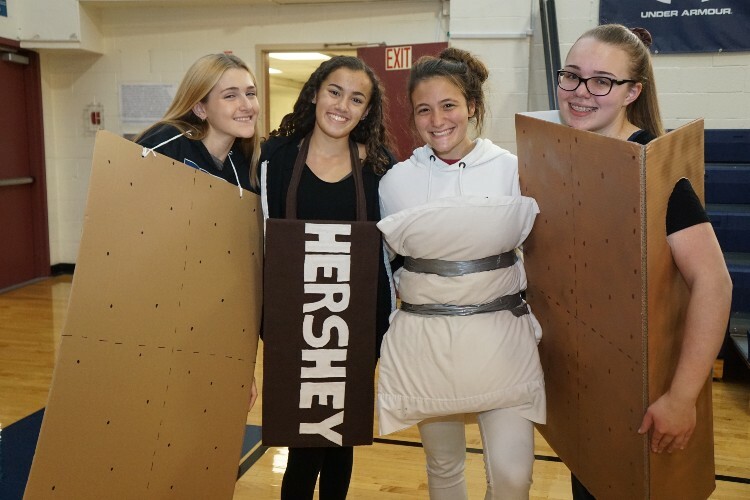 Many students participated in group costumes, and they were all extremely ingenious ideas. The costumes ranged from simple to intricate, yet all were equally witty. Not only were the group costumes fantastic, but also the individual costumes were not to be overlooked. 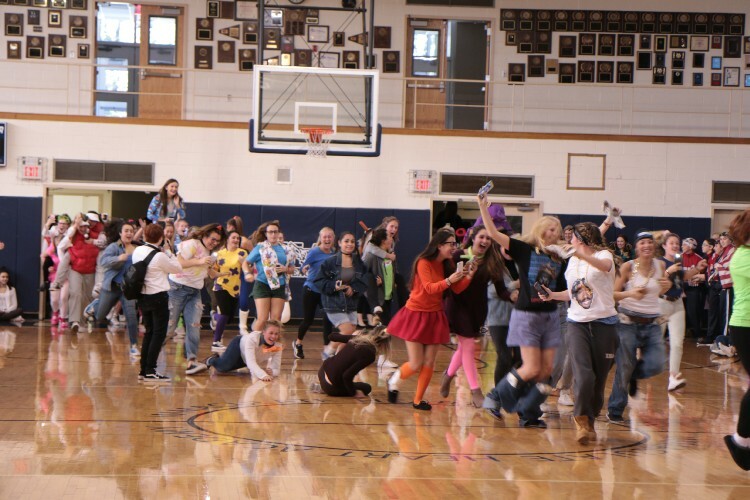 Seniors storm the gym for their last IHA Halloween pep rally. “I was very impressed with the creativity of costumes, especially the group ones. It always helps me learn about current trends that I’m unaware of. 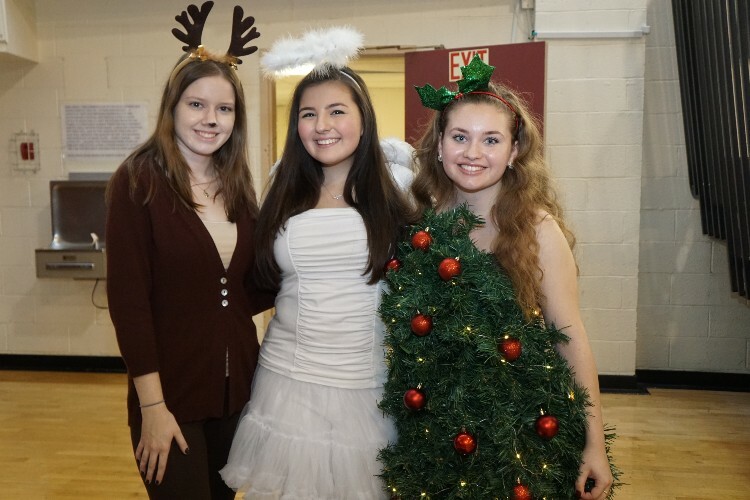 [Overall,] it was lots of fun,” religion teacher Mrs. Szydlik says. The pep rally itself was beyond compare to anything else we have done at IHA yet this year. 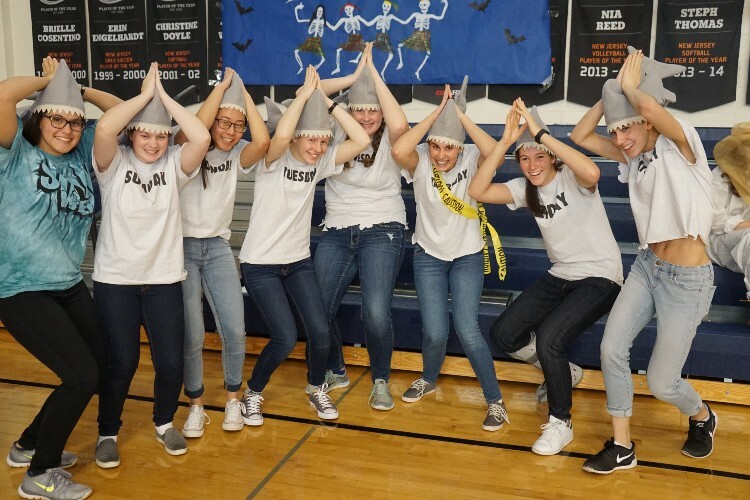 It was filled with innumerable contests and competitions such as IHA trivia, water bottle flipping, candy toss and, “mummify” the teacher – with the senior class winning every time. Although all the activities were exciting, a student favorite was the student and teacher dance off. “I liked seeing [my favorite teachers] dance,” says Elise Vergos’20. Everyone thoroughly enjoyed watching their classmates represent their grades with their dancing and the teachers letting loose and having fun being themselves. 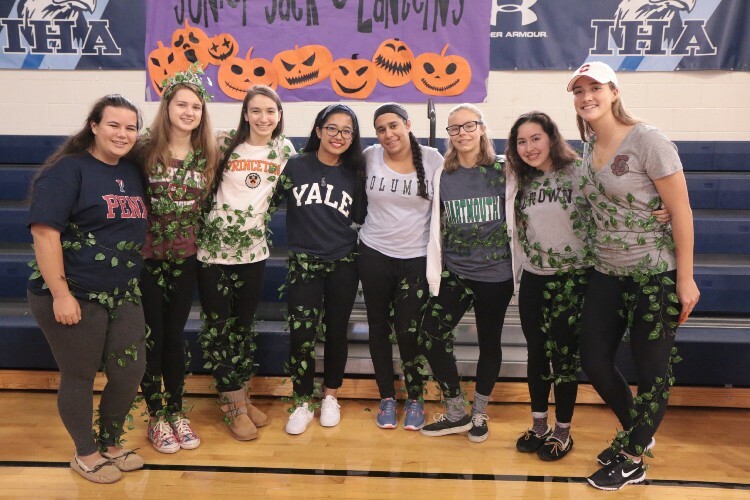 Overall, the 2016 Halloween Pep Rally resulted in smiling faces all throughout IHA. As usual, it was a great success and definitely had all the students looking forward to next year’s Halloween event.